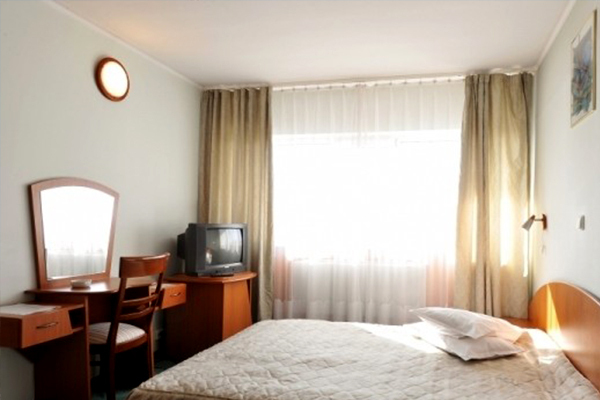 After March 10th, the accommodation requests will be sent by email to inscrieri@primaderma.ro. 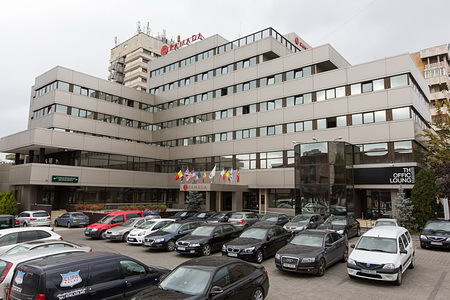 After March 10th, please contact us by email to inscrieri@primaderma.ro for accommodation. 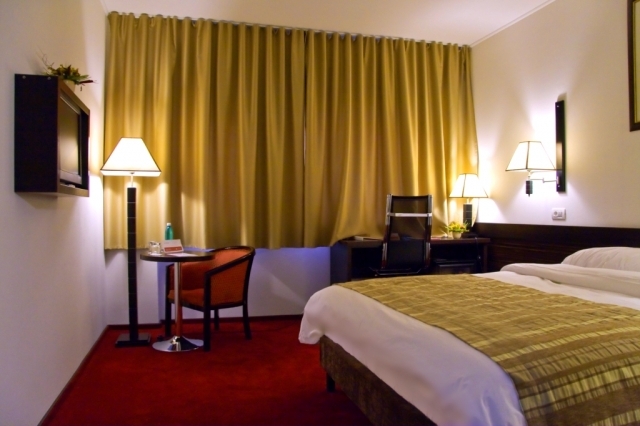 * In this case, please specify in email the period of accommodation, hotel and room type. 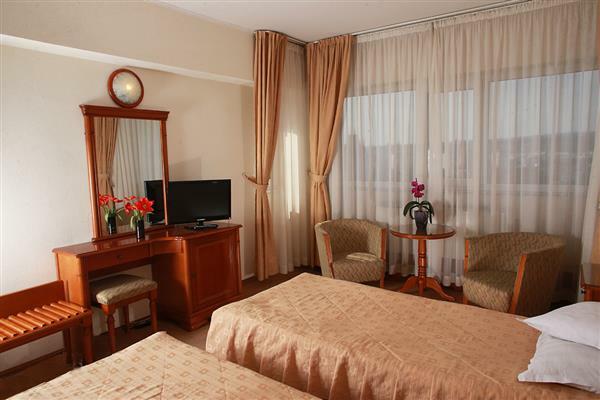 The accommodation will be paid to Eventer.Net account: RO34 BACX 0000 0011 0946 0000, opened at UniCredit Bank Iasi. VAT number: RO 26964360. Please specify “For PDI 2019 – Accommodation, Hotel …”. All bank charges will be made by the payer. Please make sure that the amount to be collected by the congress operator is exactly the equivalent of the accommodation fee. 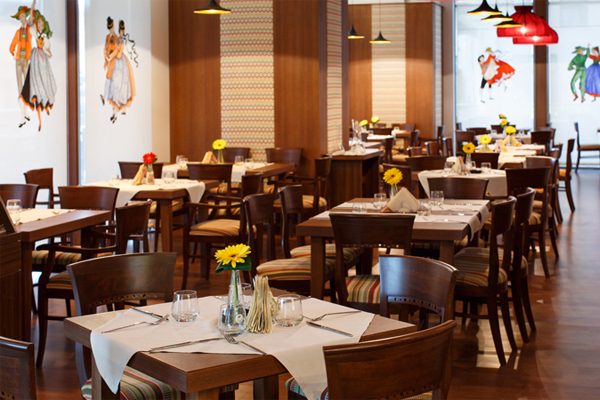 Please send a copy of the accommodation payment document to the event operator, by e-mail, at inscrieri@primaderma.ro. The confirmation of your reservation will be made by e-mail, only after the proof of payment will be received by event operator. Cancellations are accepted only by e-mail or written notification to the address of the event operator. Until March 11th, 95% of the amount paid will be refunded, nothing later. 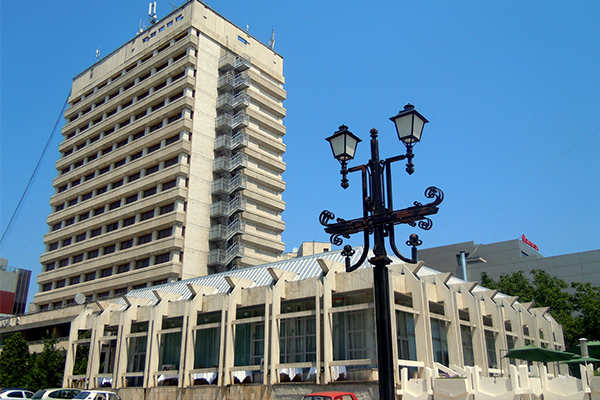 International Hotel Iasi, situated in the centre of the city of Iasi, offers accommodation with free Wi-Fi and free access to the indoor swimming pool, the fitness centre, dry and wet sauna and the hydro-massage tub. 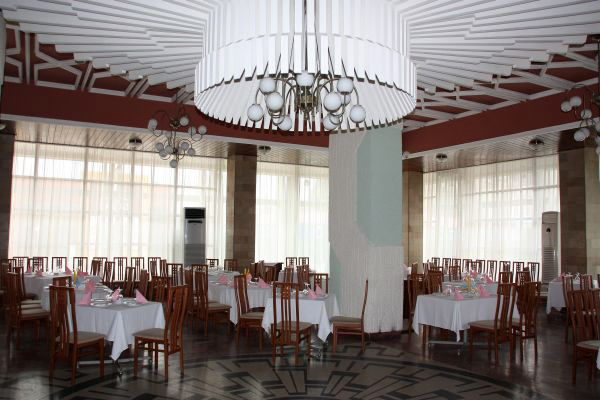 All the rooms are provided with air conditioning, cable flat screen television, mini-bar, facilities to prepare tea and coffee, office, deposit box and private bathroom with shower. Some rooms have panoramic view of the city. Prices include breakfast, VAT, local taxes. 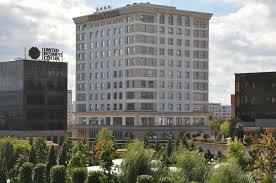 The hotel is located 300 m from International Hotel. 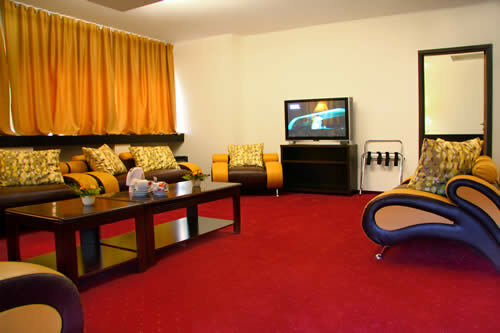 All the rooms are renovated, have minibar, TV satelite and Internet connection. 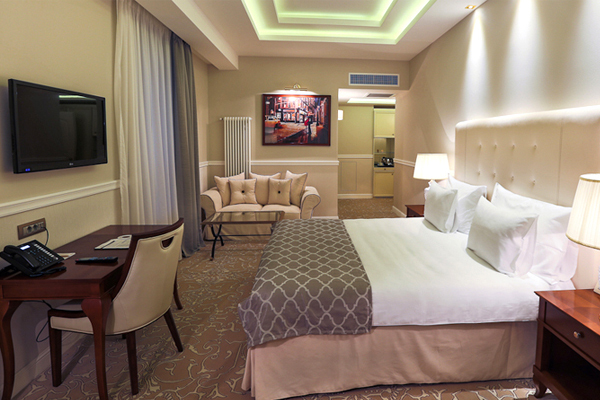 The hotel is located at ground zero of the city, right on the esplanade of Palas Mall , one of the newest and most beautiful in Europe. 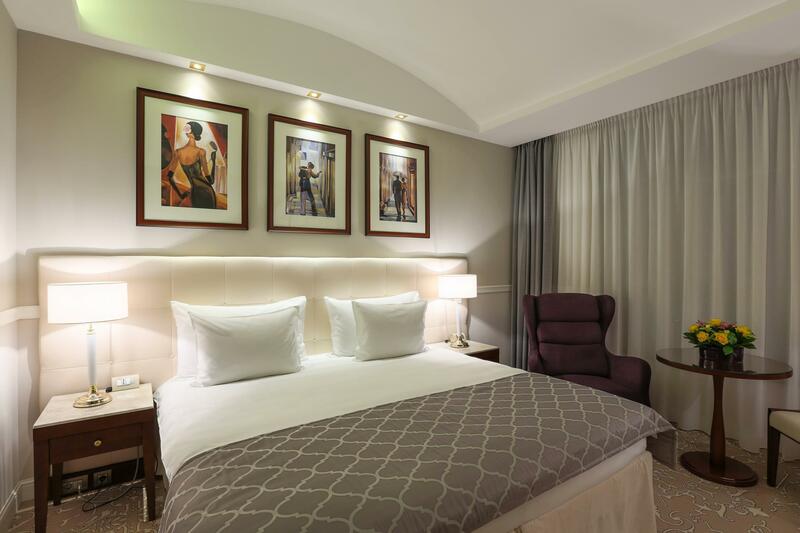 Central location, only 15 minutes from the airport and only 7 minutes from Central Station, allows extremely easy access to the hotel and reaching any point of interest in the city in no time. 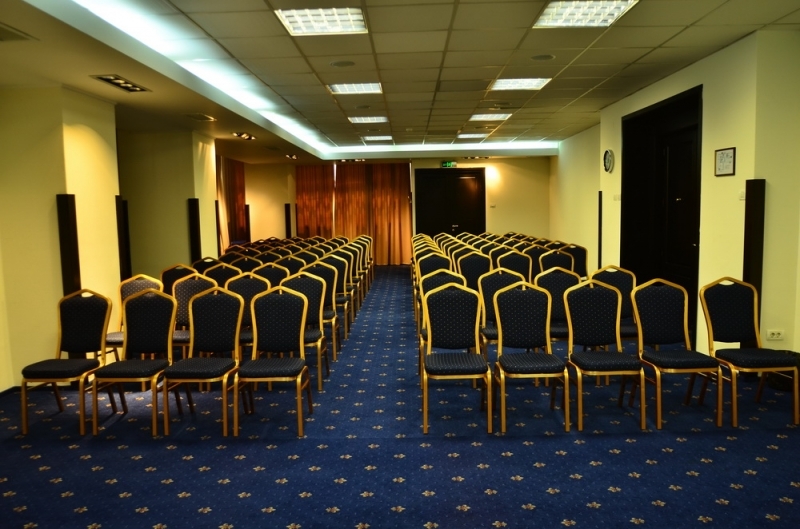 Near to the main tourist attractions and tranquility of the area, away from traffic and urban buzzing, ensures an ideal location for Ramada Iasi City Center.